The wind has shifted, the leaves are crunching under your feet as you walk little fido and you find yourself wondering when you last saw your breath escape into the morning air. We all love Winter for different reasons, but one less often considered is that it’s an amazing season to have a wedding! Is it tacky to have a Winter wedding? NO, and whoever told you that needs a cinnamon stick shoved right in their…well…mouth! Winter is our favorite wedding season and if you’ll indulge, we have put together 15 reasons you should consider getting hitched when the weather is frightful. To be completely candid with you, summer wedding ceremonies can be dreadful for your guests. Here in Oregon, temperatures can reach 105° at the height of the summer and your guests can be seated outside for up to an hour (depending on your style of ceremony). It might just be me, but I think the caterer usually has enough food, even without baking your guests off in their seats. Although, you may not be able to have an outdoor wedding during the Winter months, you definitely won’t be battling overworked air conditioning or overheated in-laws. On a sweeter note, Winter is full of romance! Everything just seems cozier in the colder months. Maybe it’s the crackling fires or maybe it’s the hot chocolate (with a little kahlua if your naughty). Either way, people tend to get a little more snuggly when the temperatures drop, which can tend to be a positive for the happy couple’s big day (before and after). This one should be added to the more practical list of positives, because it’s not as fun, but it can save you some headache in the planning phases. Wedding vendors are generally more available in the shoulder seasons and the Winter. This means two things: You lock in the vendors that you want/ and you get more attention throughout the planning process. Now, I’m not saying you are the center of the universe type, but sometimes it’s nice to have more face time with your vendors.  Stuff happens, so wouldn’t you want your event partners to be there to help you navigate the hurdles of planning your big day? We all like to save a little money here and there right? Winter is the perfect time to take advantage of off-season rental rates for some of the popular event sites near you. Note: This does not always apply to you. We are lucky to be based in the beautiful Pacific Northwest, where the seasons turn four times every year. In the warmer climates, you may be hard pressed to find off season rental rates due to the volume of parties. This may be one man’s opinion, but the photography in the Winter is just gorgeous. The dramatic skies, turning leaves of fall and snowy landscapes in the colder months make for stunning backdrops that can put Vanity Fair to shame. This goes hand in hand with romance. The holidays are a nostalgic time for people. This makes people more giddy about, well, everything. Don’t get me wrong, you may find yourself in the company of a grinch or two, but for the most part people love the holiday season and it will show on your guests faces on the big day. This one hits close to home. As a catering and event planning business, we are always looking for ways to spice up the special day for the happy couple. The Fall and Winter seasons makes our job a bit easier, because it unlocks opportunities to make your event a bit more unique. Hot chocolate stations, gingerbread men/women, hot signature drinks and evergreen garland are just a few examples of ways you can add a little more umf into your wedding ceremony and reception. Check out our collection of favorite winter wedding ideas. This is a classic “yes and no” type of answer. Your guests usually find themselves with more free time in the off season due to the pseudo hibernation that us humans enter starting around October. People aren’t necessarily having backyard BBQs with their friends or spending the day at the park. This means, if you give them a chance to drink and dance, they will generally gladly accept. On the other hand, some people travel quite a bit during the holidays, which is obviously a problem for your guest count. Hey, we all get a little down when the skies turn grey and the rain or snow sets in. Why not give your friends and family something fun to do to lift their spirits? Food for thought (no pun intended): stack your wedding with major holidays to avoid doubling up on travel costs for your guests. Of course, not everyone will be able to attend a wedding so close to Christmas or New Year’s Eve, but you will definitely lock in your family for an event to remember for years to come! Ok ladies, and gentlemen for that matter, listen up because this is a big one! Fall and Winter is a blessing for the fashion world, which most definitely includes wedding attire. We have seen some awe inspiring bridal gowns and tuxes in the colder months. Think about it, you don’t need to vent your clothes to avoid dehydration or wear industrial strength deodorant to prevent sweating through your outfit. Furthermore, you can adorn yourself in the latest fashion forward fabrics like faux fur or thicker wool, which is always a PNW favorite! You may be sensing a bit of a theme here. Things are just more available in the Winter. Accommodations are no exception to this rule. If you are going to have a wedding out of town or your guests need a place to sleep off the fun, you may consider locking in a block of rooms at your favorite local hotel. This isn’t always an option, especially last minute, so having the extra availability of the off season can be a savior. 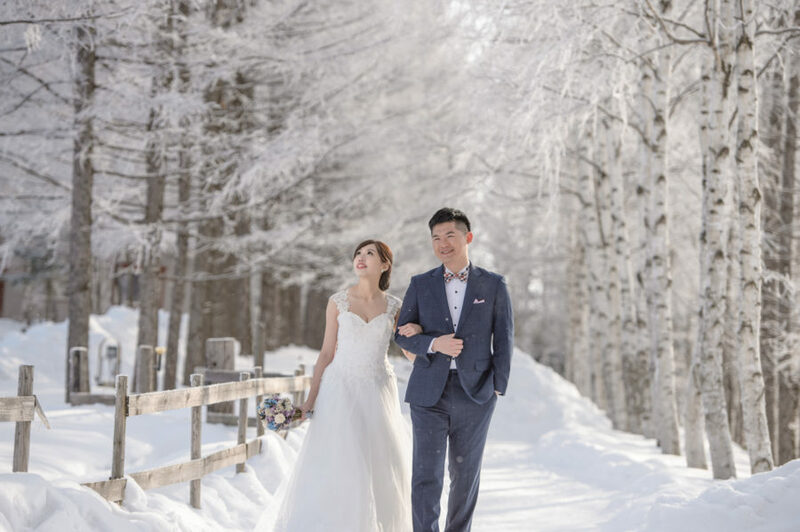 If you want to be a bit different and completely change the look and feel of your upcoming nuptials, then you may want to consider tying the knot in the Winter. June is, hands down, the most popular month for weddings. Let’s change that!